I think I’ll probably end up sounding angry in this post. 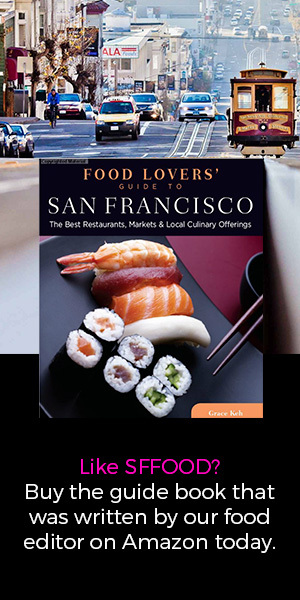 No, actually, I am pretty certain I am angry because places like Arang Korean Restaurant exist in San Francisco, pretending to be Korean food. Being Korean and avidly cooking Korean food, I take Korean food personally. Even in Korea, you will get some bad restaurants. But I’m not sure how year after year, San Francisco doesn’t have a single good Korean restaurant that is NOT “Korean BBQ”. 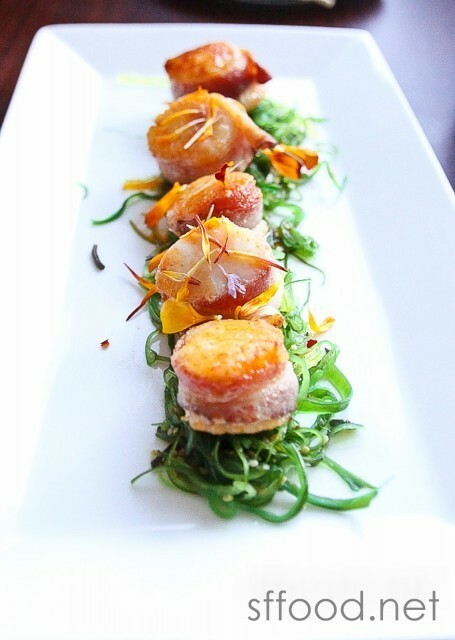 It’s not just about people who don’t know how to cook opening restaurants. 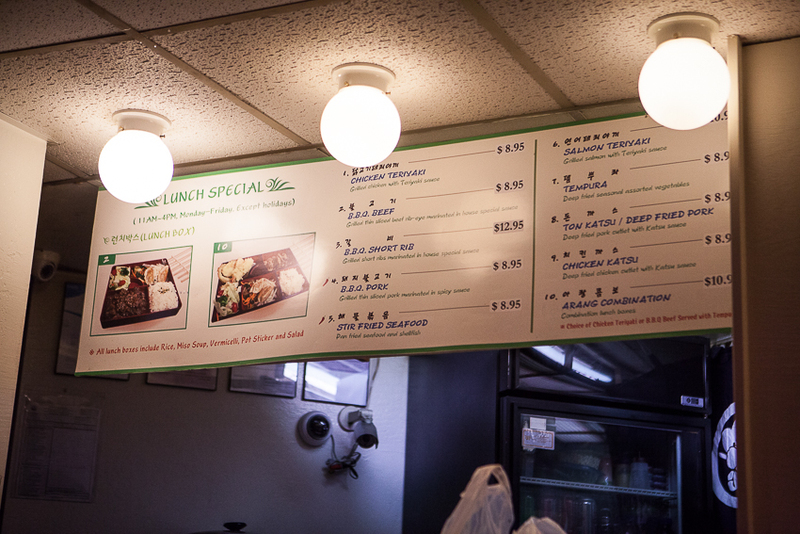 Even after you open, you could hire someone who knows how to cook Korean food….but no, these places continue offering MSG-ridden flavorless food and call it “Korean”. At first glance, other than the blue lighting that so many Korean places prefer for reasons I will never understand, there’s nothing outwardly wrong with Arang Korean Restaurant. In fact, I’ve dropped by here before for Patbingsoo — which might be one of the better ones in San Francisco. But look around, I never felt compelled to eat dinner here. One night, some years back, it was late and looking for a place to eat something hot and soupy, I gave Arang Korean Restaurant a try. Seeing that they offered “al-tang” which is a cod roe spicy stew, I decided to give it a try. When made properly, it’s one of my favorite Korean soups. Now I don’t have a photo of what Arang’s al-tang looked like, but how it looked was not the problem. One sip of the soup and I could tell the flavor was driven by “dashida” — a bouillon of sorts known for enhancing taste but being bad for you — and that none of it was really seafood driven in what was supposed to be a pretty fishy soup. Furthermore, the soup tasted slightly off, but then sometimes, when you use low-quality roe, it can impart that taste. Being grossly ill for two days afterwards and living in the bathroom sort of convinced me that I’m an idiot for eating half of that soup. 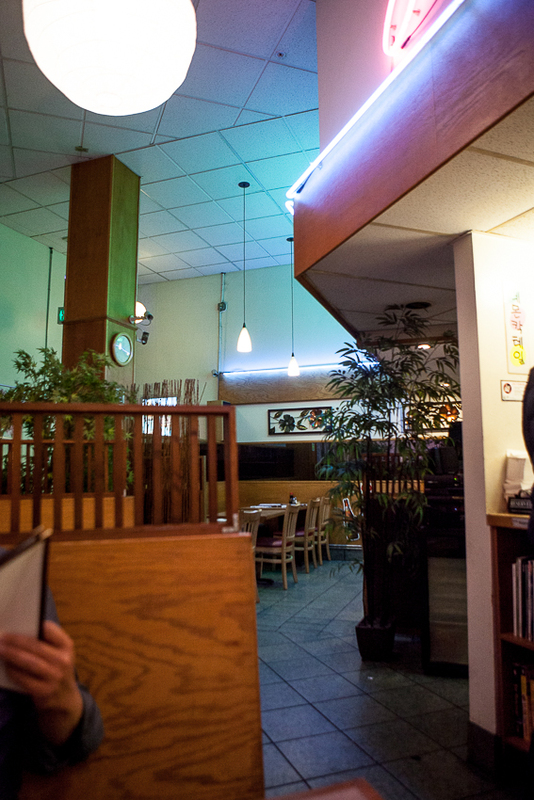 Fast forward a few years and with a late-night craving for Korean food — Mr. K and I headed to Wonmi, a Korean restaurant that doesn’t impress but isn’t horrifying either. It’s known for late-night eating in San Francisco, but it was only midnight and I expected it to be mostly empty. The only problem was that Wonmi was gone….and replacing the old, beaten-down Wonmi signage was a flashier black/white “Korean Fusion” sign. What on earth? Wonmi, despite so-so food, was a landmark for those of us who used to hang out late at night in the city! Standing there on Fillmore Street feeling utterly lost and out of options, I turn behind and peer in the direction of Arang Korean Restaurant located in the Safeway strip mall. 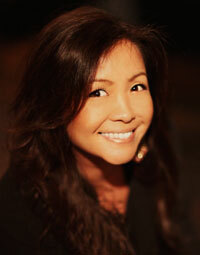 Which was stronger — my distaste for vomiting or my craving for hot soup? Sometimes, you need soup and you’ll risk life, limb or stomach to get it. 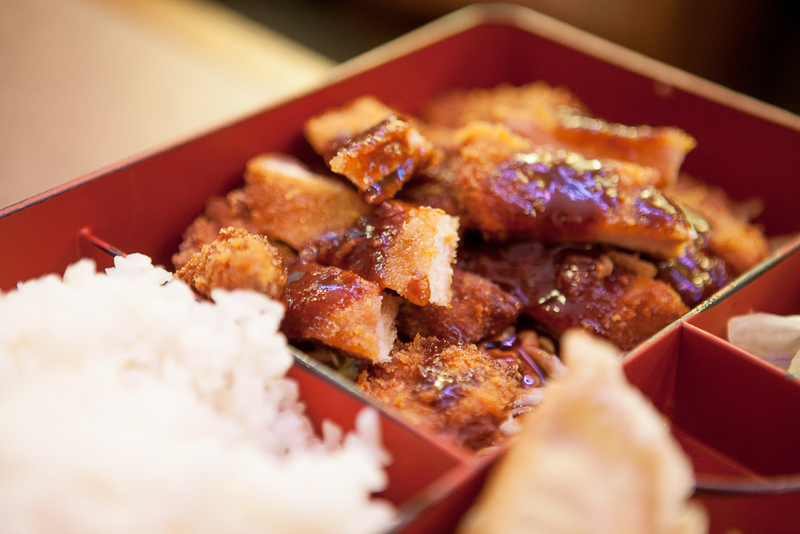 Mr. K, as he usually does, ordered the donkatsu bento/meal. Ordinarily, this drives me insane because anyone can make a good donkatsu and in my mind, it’s not worth trying. 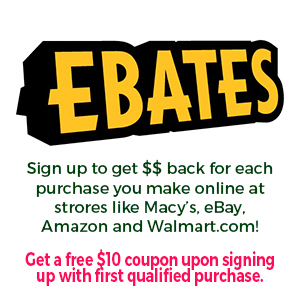 But given my last experience here, I thought it was actually a safe bet. 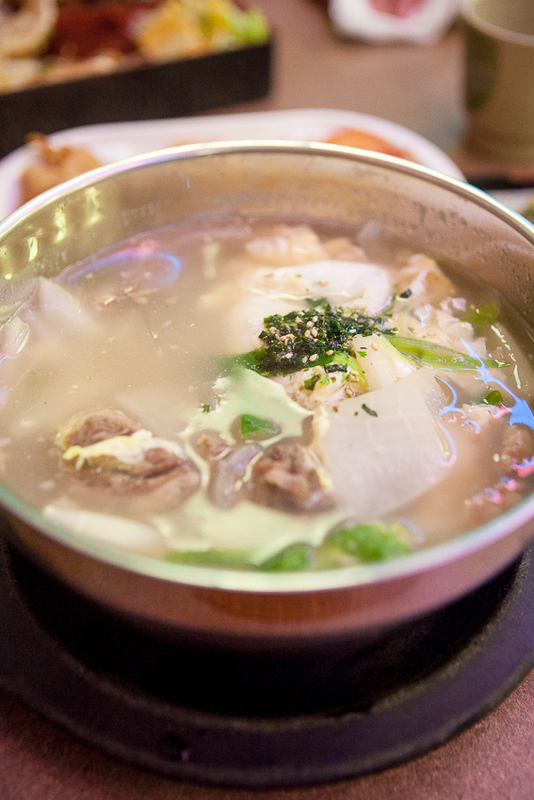 In need of soup, I hesitantly ordered the “galbi-tang” — which, in the motherland, is a beef rib bone soup. Just for the sake of trying it, I also ordered the tempura appetizer. 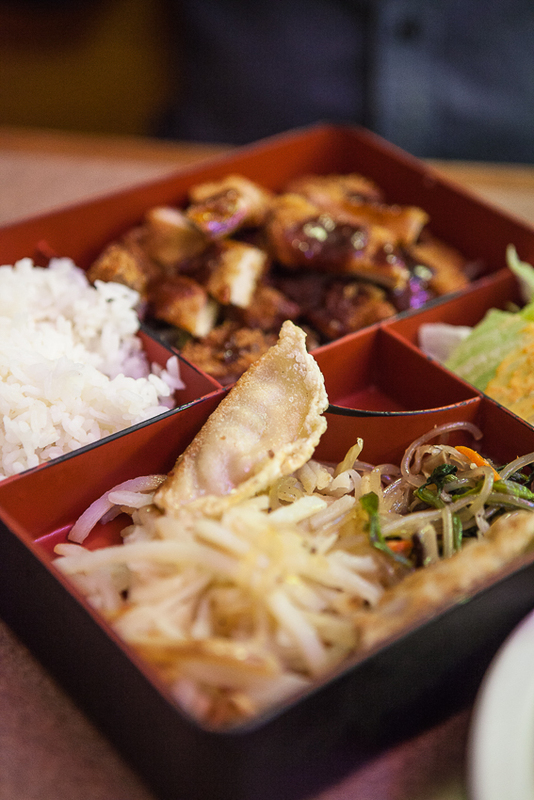 The donkatsu bento is quite miniscule in terms of meat ratio, and if you order only this, no banchan comes with it. With the small amount of pork in one box and a good amount of white rice, the remainder of the dish was haphazardly tossed into the bento box with perhaps the saddest looking salad I’ve ever seen — it looked akin to shredding some iceberg lettuce and having a baby vomit on top of it. The flavor of the donkatsu was decent — but like I said, you barely need five senses intact to cook this dish. If I had any sense at all, I’d have also ordered the donkatsu because the galbi-tang was pathetic. First, the soup base was not beef bone broth; this was a fake “sogogi-dashida” broth with some MSG to give you the illusion of beef broth. 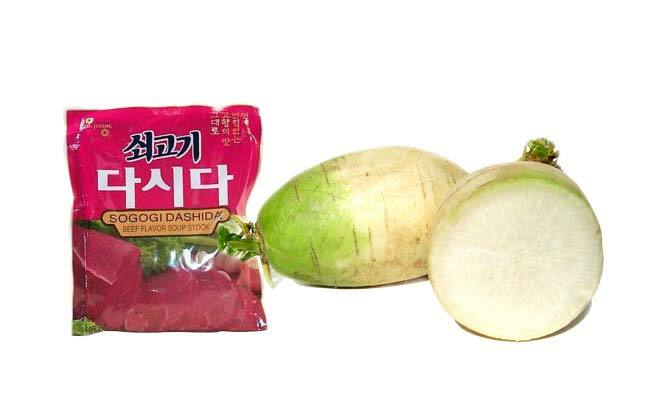 Second, the entire thing was mostly filled with radishes, or “moo” as the Koreans call it. Now I don’t mind a good chunk or two of radish in my beef soup, but first — the soup base has to be rich enough to support it or you’re watering it down even more. Second, using a small amount of dashida in cooking is acceptable to me — especially in restaurants, when you need that final “umph” to impress patrons. But creating the entire soup base from dashida with minimal “bone” broth is just not acceptable. I also have a third issue. Yeah — you see some chunks there. But first, there’s no bone to speak of in this soup. Now if the meat had been so overcooked that the bone fell off – I get it. But the meat wasn’t overcooked and also, this was subpar quality of meat that wasn’t even cleaned well. 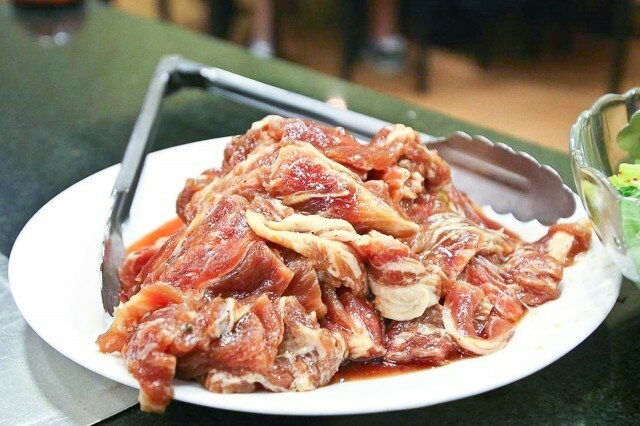 You could feel the grittiness in the meat and while it wouldn’t kill me, it was not the tenderly boiled galbi meat that any half-decent Korean cook can make at home. 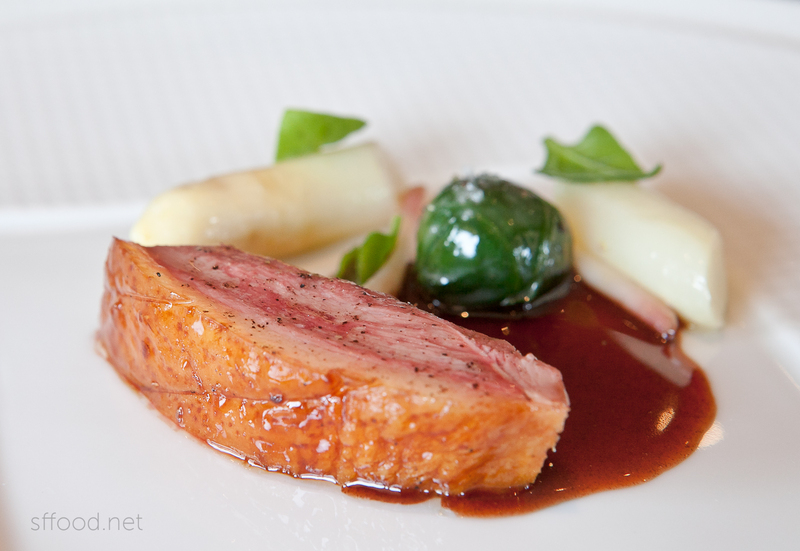 No, this was crap, basically….with a crapload of radishes. 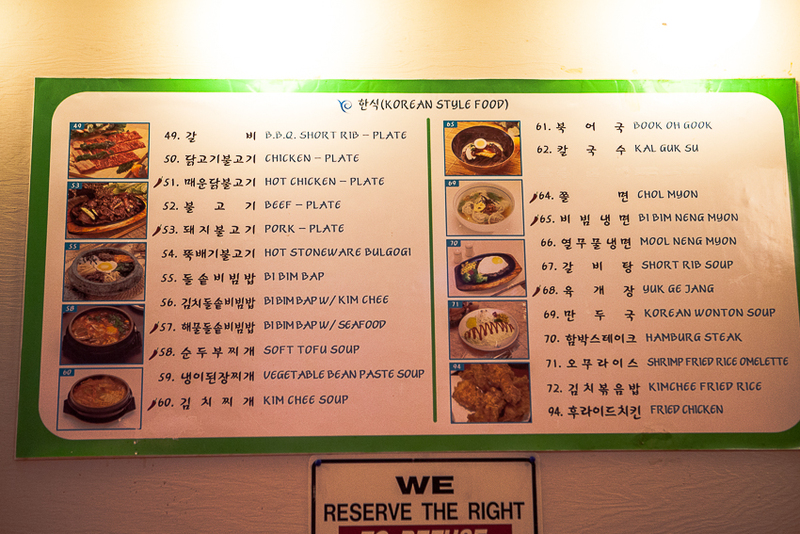 Apparently, ordering the galbi-tang, if you can really call that galbi-tang, does yield some banchan….but all on one plate meant for a three-year old so that they don’t have to do the dishes, apparently. That’s what I always wanted — all of my banchan on one sectioned plate with a tiny amount of each thing put together or in one section. 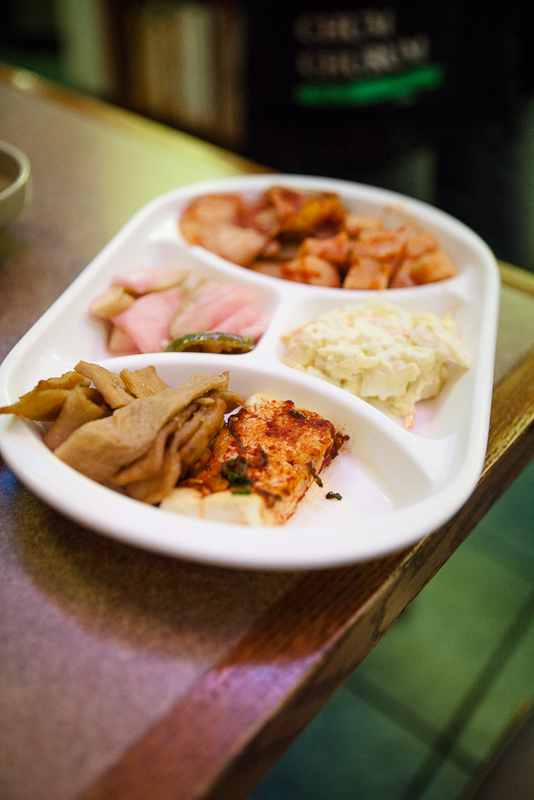 The banchan wasn’t as terrible as the galbi-tang, but Korean banchan is NOT placed into one sectioned plate. 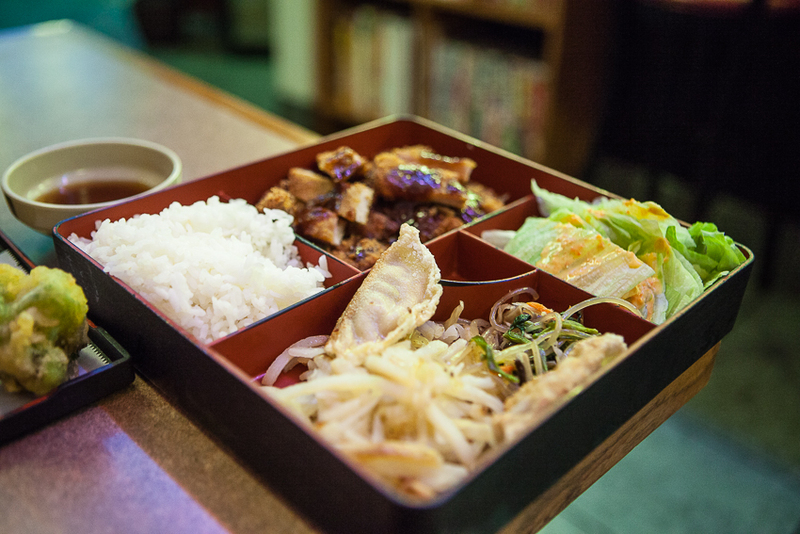 Much like they tossed a bunch of things into a bento box, they clearly tossed tidbits of banchan onto one plate. 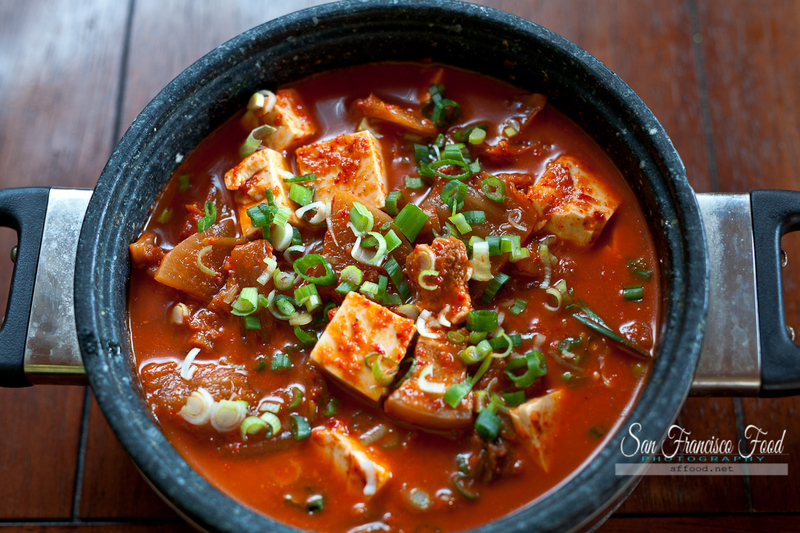 Laziness and carelessness are the main theme at Arang Korean Restaurant. The restaurant not wanting to wash 8 little dishes each time is not the customer’s problem. 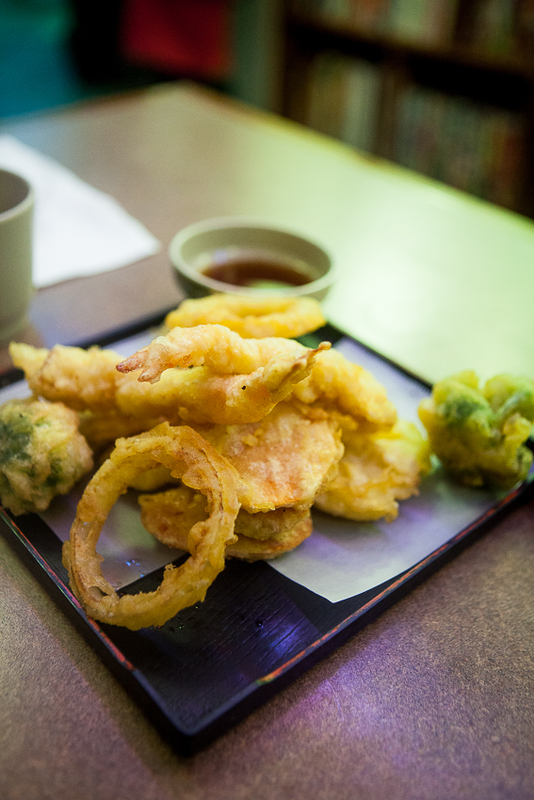 The one dish that was acceptable was the tempura platter. It does dawn on me that it’s ironic the one dish they do make decently is Japanese (tempura) — but whatever. The batter was crispy on this one, and everything from the broccoli to the carrots was cooked to the right temperature to ensure the vegetables were cooked through while the batter remained crisp. Two shrimp and just vegetables makes this a little less than worthy of ordering, though. 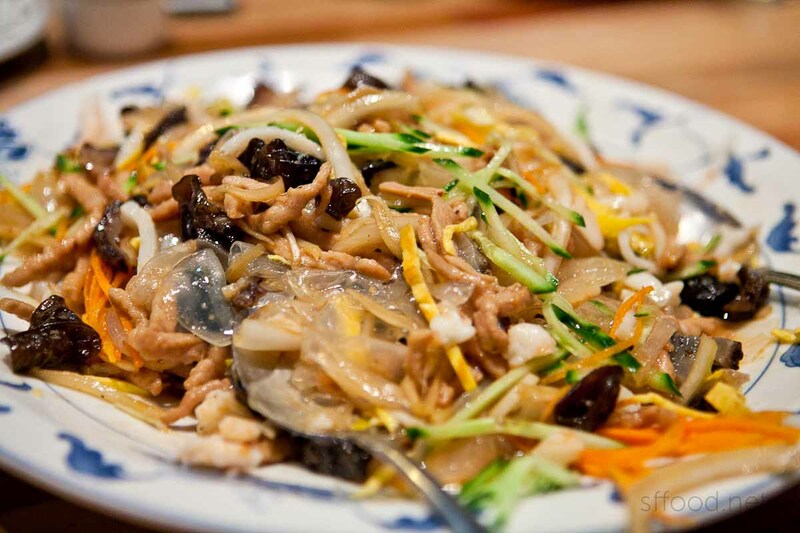 All in all, the Korean food scene in San Francisco remains pathetic. I’m still unclear how places like Stone Korean Kitchen and Arang stay open with the mediocre level of food they offer. After as many years as I have lived in the Bay Area, it astonishes me that all the good Korean chefs and restaurateurs open up shop in Los Angeles’ K-town, becoming merely one of many great joints, versus coming up here to become the only great joint in existence. Granted, the ridiculous leasing options in this city prevent anyone in their right minds from opening up show in San Francisco, but it’s really a shame. 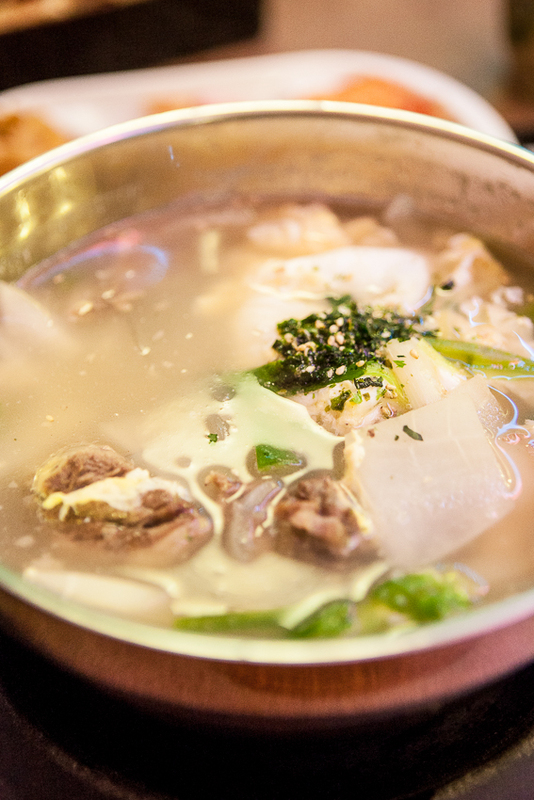 All I want is one place to make a good bowl of gomtang or galbitang — both beef bone soups — and one place with some delicious jjigae options. That doesn’t seem like too much to ask, and yet….here we are.